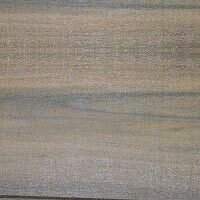 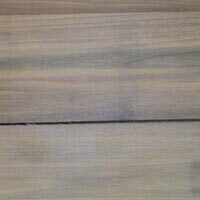 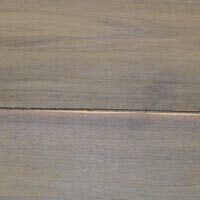 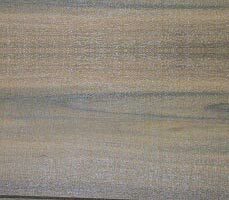 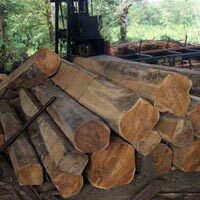 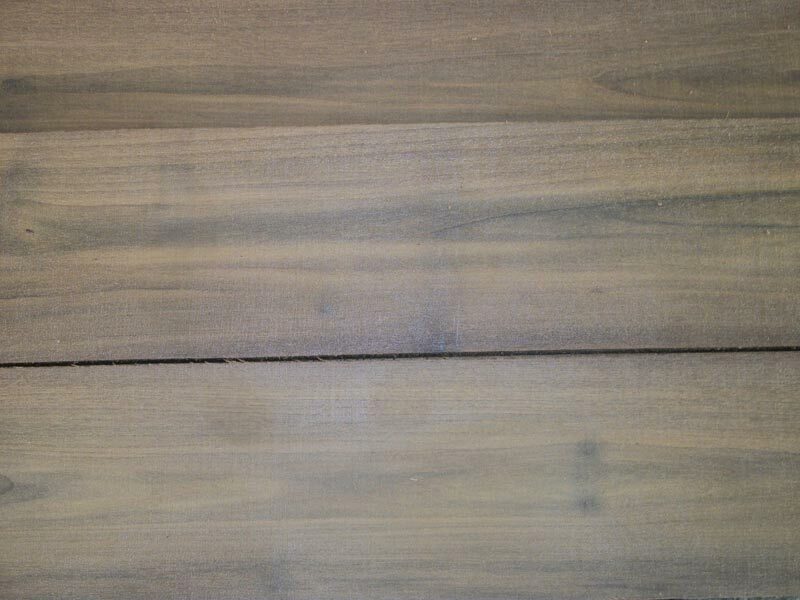 The company is chiefly engaged in the supplying of Finished Teak Lumber all over the country. 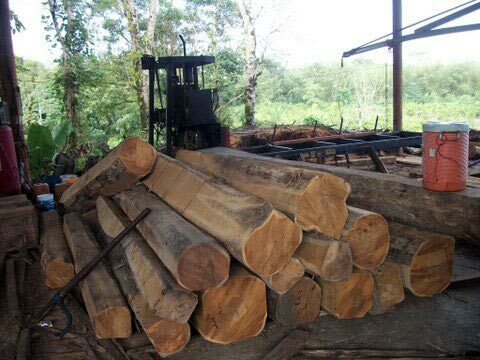 The Finished Teak Lumber, provided by us, is harvested from the organic teak plantations of the Trinidad Government.. 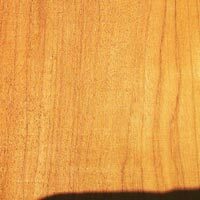 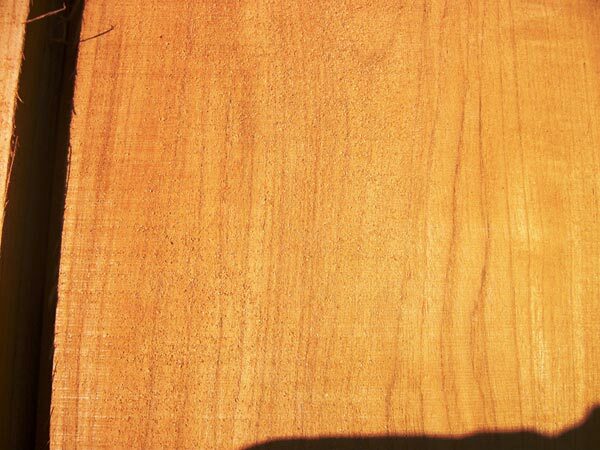 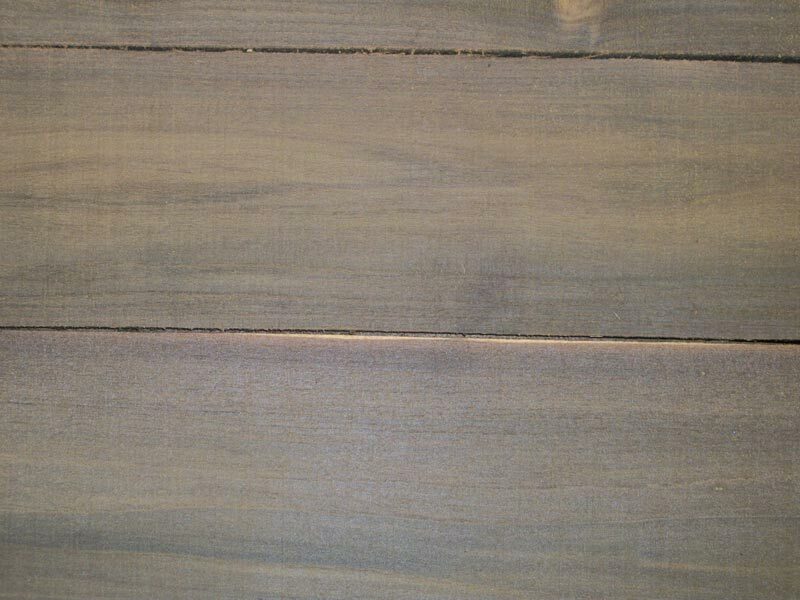 The Finished Teak Lumber can be availed from us in bulk quantity and at the most competitive prices.